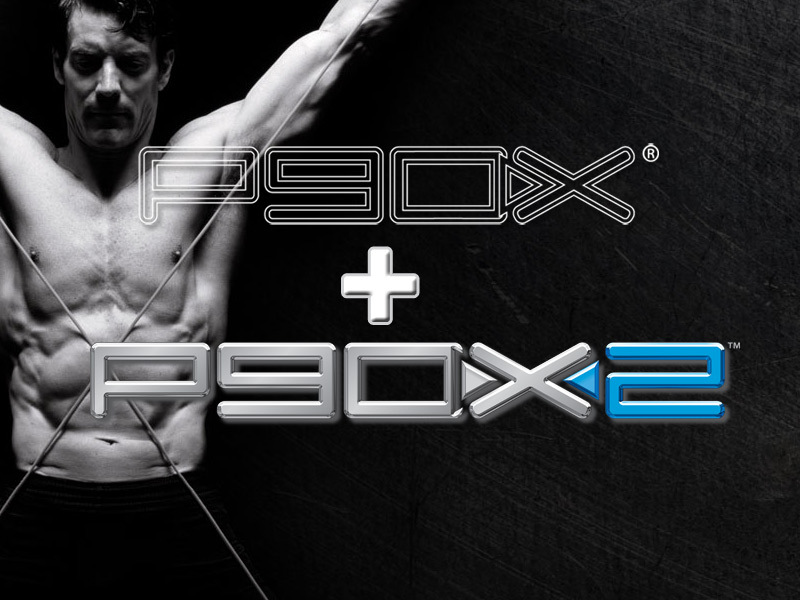 P90X3′s Muscle Acceleration—30min WORKOUTS – the ultimate EXCUSE-BUSTER. 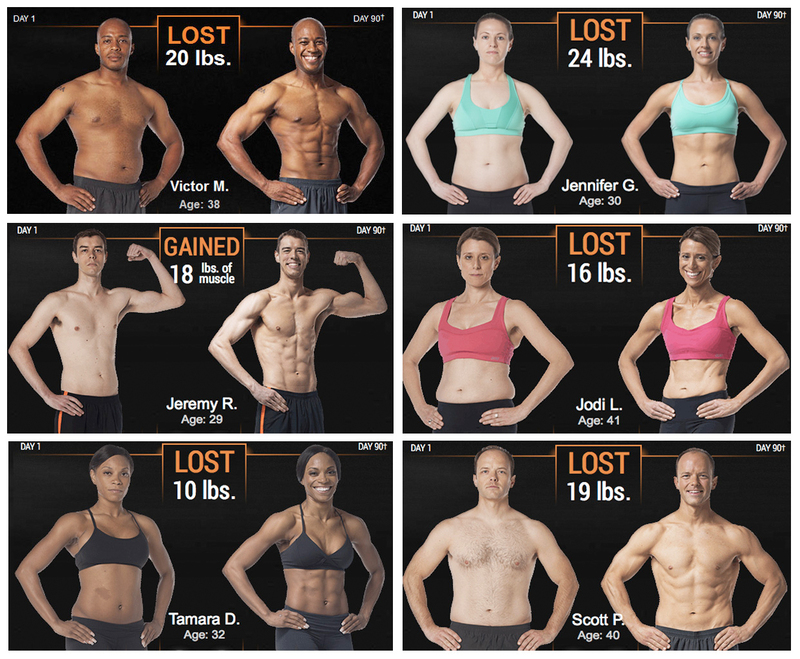 “I took everything I learned from P90X and P90X2—coupled it with new science that shows intense 30-minute workouts can get you in better shape faster—and slammed it all into overdrive. 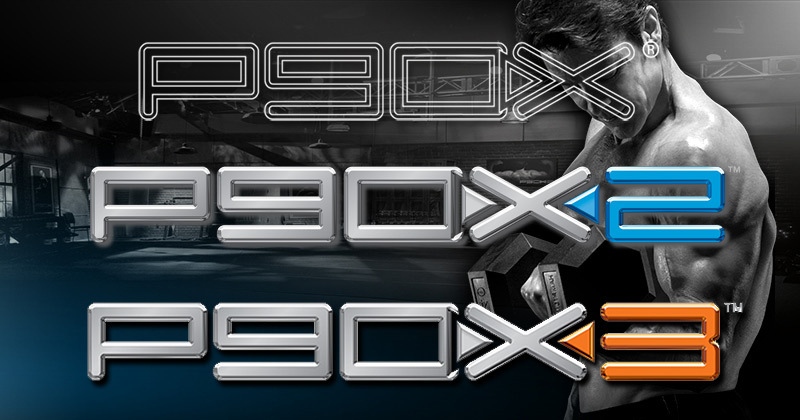 Network Exclusive Premium P90X3 Hat ($24.95 value) – December Only! @biorio How many calories are you currently eating per day? @Coach Sean thank you very much, I'm going to try it. I was in trouble about 2100cals and 2400cals per day. Hope to loose some weight. @Coach Sean @biorio But if (for instance) after two weeks I don't see any weight loss, do you think is better to add some calories or take them off....like 2250 ? @biorioYou could do 1 of two things....You could change your ratios to 50/30/20 p/c/f or you can reduce calories by 200 but I dont think you will need to. @Coach Sean @biorio thank you very much !!! Really helpful. Okay I really appreciate it!! I emailed the link and they said you are my new coach! It just takes 24 to 48 hours. But sorry I don't have Facebook. The only social media I have is Instagram because I'm in nursing school right now and they want us to limit them lol. 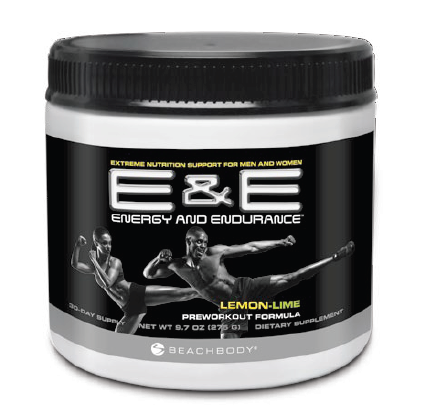 I appreciate it though and am glad to be apart of get ripped at home! 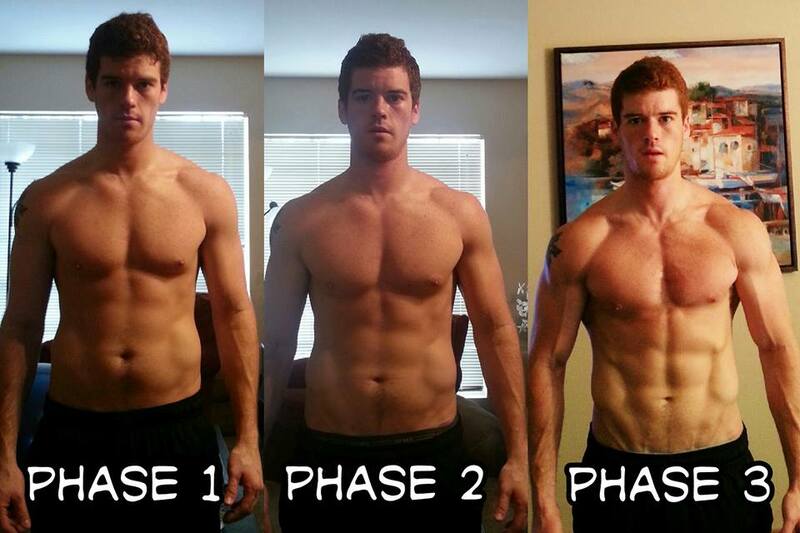 Hey Sean, I'm wanting to make you my beach body coach and don't know how to change it. How can I make it so you are my coach? 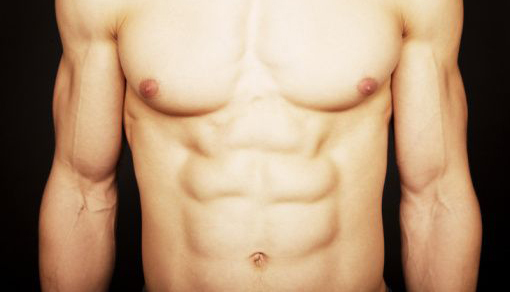 Hey Sean what time of day do you typically workout? Hey Sean, do you count calories and macros? Or do you mostly just go off of how you feel and eat "intuitively" like how the P90X3 Nutrition guide talks about? 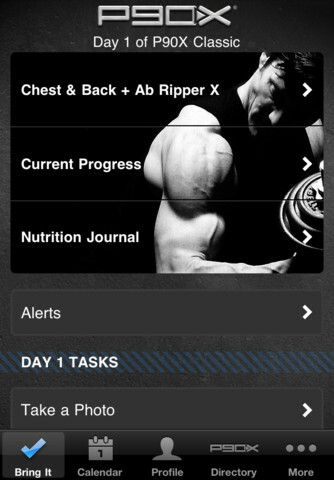 @Nathan453 Yes, when I first started I did. For me, it is the easiest way for me to stay on track. Now it has come as second nature so I am more of a "intuitive" eater...but I still log my food 1-2x per week to make sure I am on track. 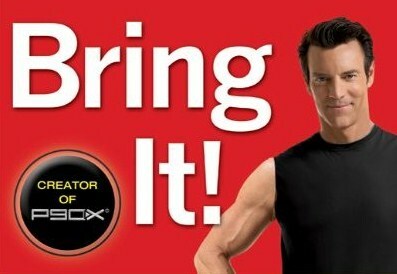 Hi Sean, would i be able to buy p90x3 from Indonesia? Okay sounds great! I appreciate it! Hey Sean, pull ups are my favorite exercise and I know you are incredible at them and since you are a cast member, can you tell me if there is a lot of pull up work in X3? I mean is there enough that's comparable to the original X and X2 or is there less due to time? I appreciate your time!! Thanks!